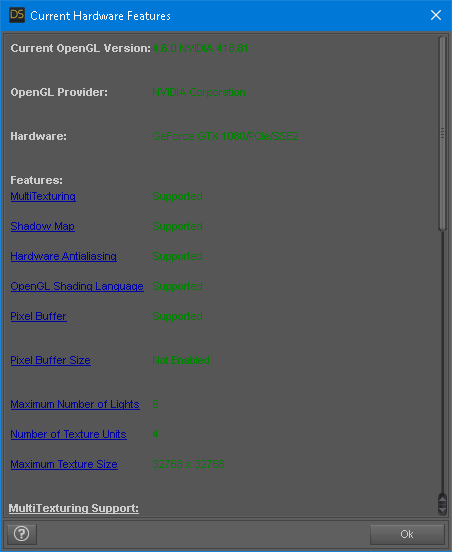 NVIDIA 1080 not utilized at all? I can't seem to Daz3D to utilize my NVIDIA 1080 at all when rendering with Iray. Iray :Render target canvas was written. 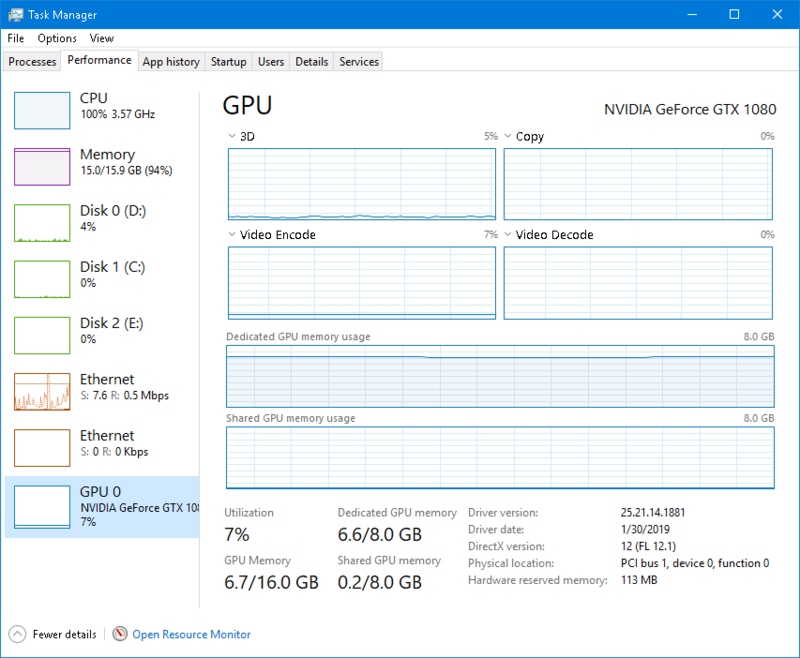 Task manager shows CPU at 100%, GPU not utilized however it seems that the scene was loaded into GPU memory. GPU-Z confirms that the GPU isn't under any load other than that the memory is used. I'm running latest Nvidia drivers as well as the latest Daz3D version as of this post. The latest nVidia driver is known to be problematic - try rolling back to a slightly older one while they work on the version. What version would be recommended? As far as I know any older version works, it's just the most recent that has issues with Iray. Which is great for Daz3D Studio, but very bad for other stuff I'm running.. Ooof.. Installing and reinstalling drivers as I switch programs is going to be fun ..
Could we please have a pinned thread regarding DS and new nVidia driver releases, were users can warn others about flacky new drivers? I had updated to that new driver myself when it came out and was relieved that rolling back had fixed the problem. Question is now - when is it save to update the driver? Would be helpful, but I'm wondering if Daz3D or Nvidia are to blame for this.. Tried latest drivers released today (418.91) and GPU rendering is still not working with the latest Daz3D 4.10 or the 4.11 beta. I tried 418.81 (Feb 4): nope. guess I had skipped that one. It did render a cube primitive fine, but I loaded a figure and it failed. Tried 417.71 (Jan 15): Works! It is a known issue, Nvidia calls the problem "[Iray][OptiX]: Iray GPU acceleration crashes and falls back to CPU acceleration. " So, since Feb 4th, 2019 iRay is broken (for more than rendering simple primitives, didn't explore further.) Hopefully fixed next release? nVidia, as bdsinger says it's noted on their site and affects all implementations of Iray. The latest 419.35 Nvidia driver works OK btw. Ditto. I had to roll back to 417.71 twice now. None of the new updates have worked, and rolling back caused havoc with other things (Poser Superfly hasn't been too happy since then.) Can't wait till Nvidia actually gets this fixed. I'm not sure what that means, but for me I no longer fall back to CPU renders. I'll roll back the driver and compare renders times to see if that makes a difference. I rolled back to 417.71, re-rendered the scene and had almost the exact same rendering times; 36.5 vs 36 minutes. 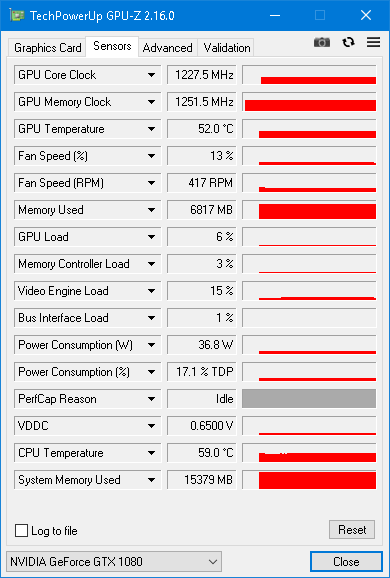 No CPU, both 1080 & 1060 GPU's as well as OptiX enabled. I'm upgrading back to 419.35. The issue was fixed with the 419.17 driver. See page 16. Later releases should work fine. 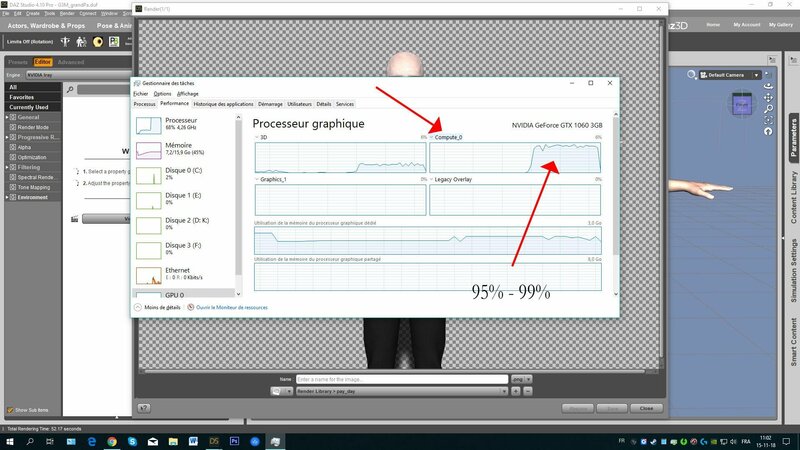 "[Iray][OptiX]: Iray GPU acceleration crashes and falls back to CPU acceleration. " Are you sure it was fixed? I think I might be having this issue, Studio seems to have forgotten that my card even exists, but the driver is on 419.67 . A few people have reported that the latest 419 version driver doesn't fix the problem for them; the only fix for the moment seems to be rolling back to a pre-418 version. it need to install full version drivers instead of upgrade! the solution is to full uninstall video drivers via Windows ""safe mode"" and install manualy new full version. The regular 419.67 driver was still giving me falling back to CPU problems. But I installed the current Creator driver instead, and haven't had any problems with it so far. Thanks for that tip altotre!